The next Chicago Food Swap will take place on Saturday July 18 at 2 pm. Registration is now open! Please note the change in the day of the week. While our events are typically on Sundays, the Broadway Armory Field House is closed on Sunday through the summer so we will be meeting on a Saturday in July and August. I am delighted to announce our sponsor for July: Villa Gabriella Organic. 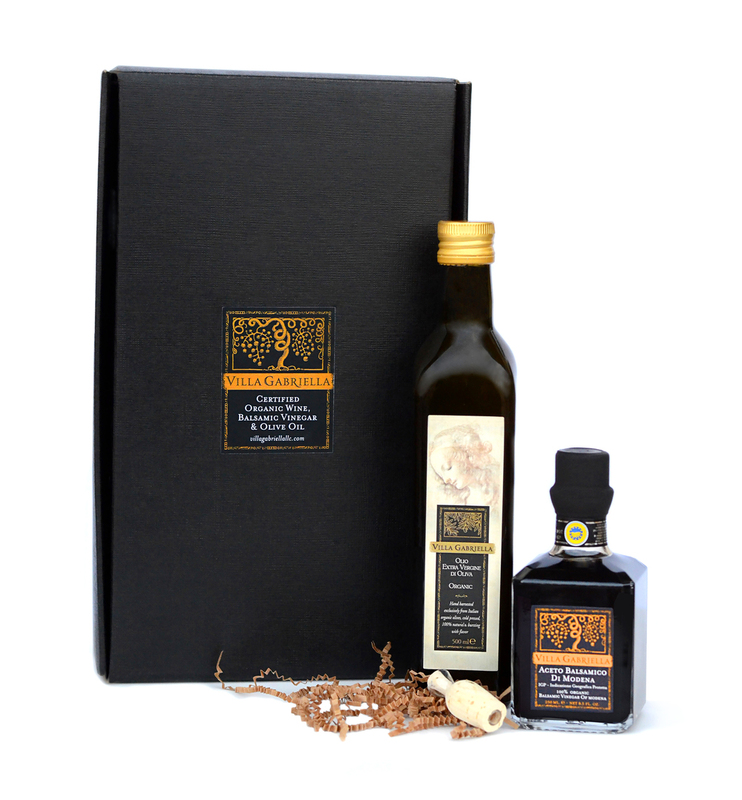 Villa Gabriella imports outstanding certified organic olive oil and Balsamic vinegar from small, artisanal producers in the heart of Tuscany. At the July swap, participants will have a chance to taste Villa Gabriella's products are learn how to best to showcase a fine olive oil -- think finishing a dish, not cooking -- and aged Balsamic vinegar in your summer cooking. Hope to see everyone at the July swap! With summer gardening and farmers market season in full swing, the offerings should be especially delicious.